....So, I'm not quite sure what the deal is, but my allergies are completely out of control this Spring. I've never experienced anything like it and I'm borderline miserable. Thank goodness for drugs! 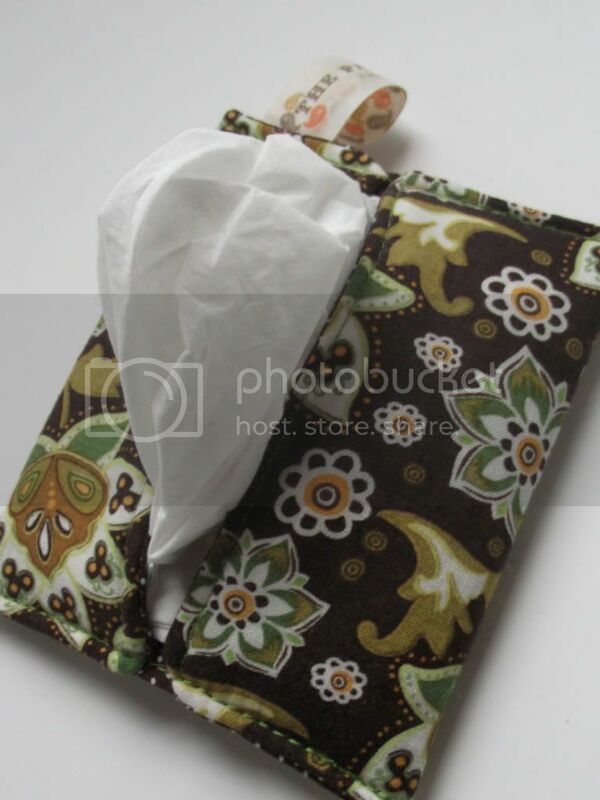 ....& something else....these fabulous little tissue packs that just got added to The Paisley Tab today. My sweet Aunt recently went shopping and picked me up a darling little tissue holder and because 1.) I am a FIRM believer that ordinary is BORING and 2.) My eyes won't stop watering from allergies, I thought it was a wonderful gift and a great product to share in The Paisley Tab. 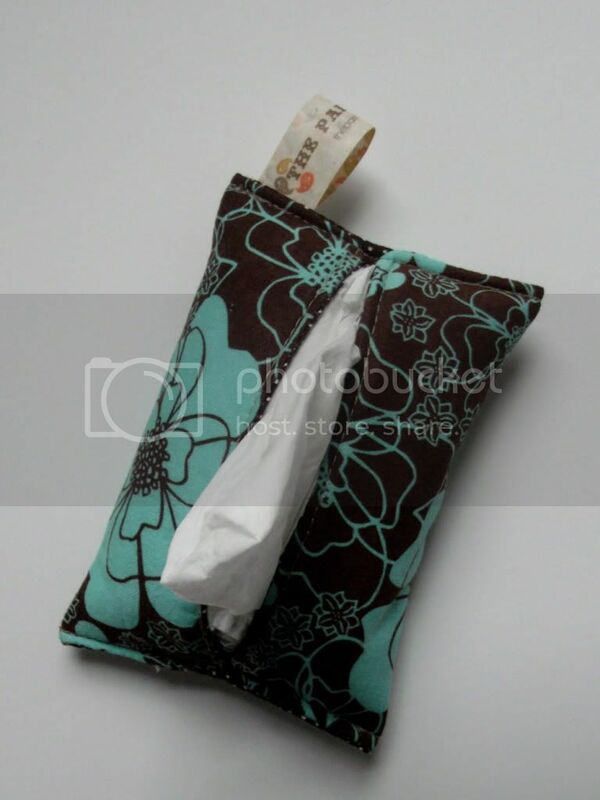 You may think it's not necessary, but trust me, if you toss tissues in your purse - they will become a nasty shredded mess and worthless when you actually need one. 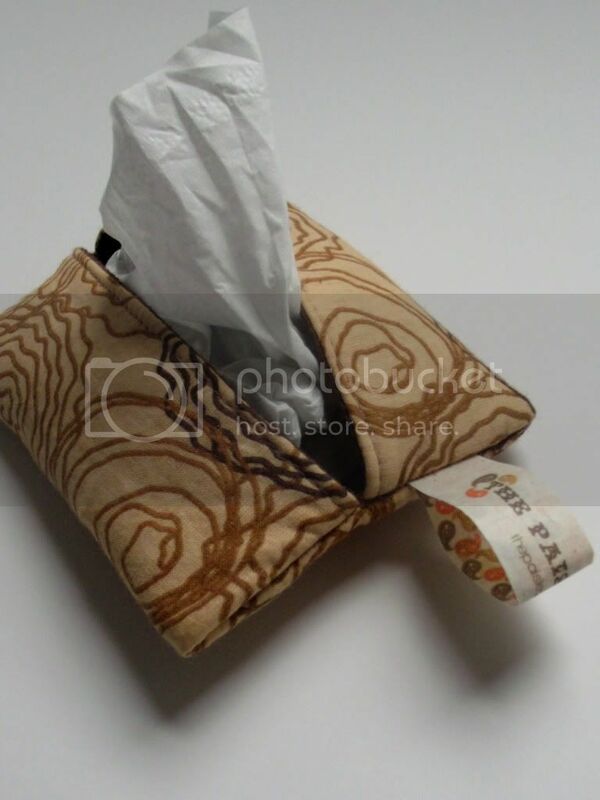 These handy tissue holders make your tissues readily available and easy to find when you need them!....and that my friends is GORGEOUS! Nice Job, Tiff! And ... Thank you for your note about me! Do you have any of the fabric like my skinny clutch left? It would be nice to have one to match that if possible? Just thought I would ask. WELL DONE! Hope they sell well. But ... Do you REALLY make a profit by asking only $5? SERIOUSLY?! ?